Another BEST DEAL ON THE PLANET! 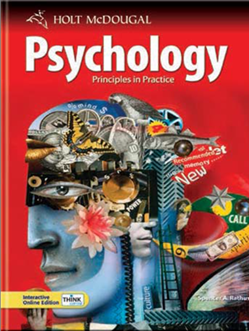 The Homeschool Buyers Co-op is pleased to offer Holt McDougal Elective Programs for High School for Psychology and Sociology -- from Houghton Mifflin Harcourt (HMH) Homeschool. HMH High School Electives Homeschool Programs not only revolutionize and enhance instruction, but they also engage, inspire, and encourage the love of learning. They provide tools that help students connect with the content, see its relevance and importance in their lives, and integrate strategies and support to help them experience success. Access the textbook chapters online using easy navigation methods. 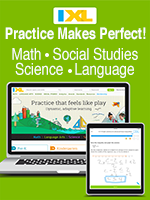 eActivities: Chapter-specific online activities, interactive maps, video, and section assessment and online quizzes, along with eResources such as graphic organizers, the Holt World Atlas, the Current Events page, and other online tools and resources. Visit the Holt McDougal Psychology and/or Sociology web page on the HMH website for more information. Review the HMH Homeschool Catalog pages for Holt McDougal Electives Homeschool Programs. Fulfillment: Your book(s) will ship by Ground, and packages will arrive approximately 10-14 business days after you place your order. 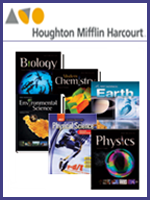 Access to the online components will be emailed directly by Houghton Mifflin Harcourt within 5-8 business days after sending the order to Houghton Mifflin Harcourt. Important Note: You will have one year of online access from your account Welcome email date. 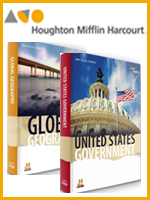 "Welcome" Email: In order to ensure that you receive the "Welcome" email from Houghton Mifflin Harcourt for any Holt McDougal Electives Homeschool Program, please add their email address to your address book: HMHAccessNotifications@hmhco.com. If you do not receive book(s) or your "Welcome" email/account access from Houghton Mifflin Harcourt within the timeframe described, please contact Homeschool Buyers Co-op directly. Service Fee: The Co-op will charge a one-time, nonrefundable service fee of $3.50 to help cover our costs of providing this service. U.S. Addresses Only: We're sorry! We can only take orders for U.S. street addresses and not P.O. boxes or APO/FPO addresses. No cancellations or refunds: As this is a special group purchase price, we cannot accept cancellations or offer refunds once your order is placed. NOTE: Your payment will be processed when you place your order. Learning how to look at life from different perspectives is exciting and enriching for high school students. With Holt McDougal Psychology: Principles in Practice, they will learn how to understand their world and their role in it. This course treats psychological issues in a manner appropriate for high school students, while capturing their interest and building enthusiasm for further study. 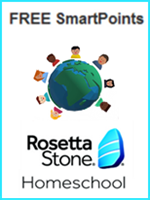 This program helps students to understand themselves and the world around them. Click here for more information on Holt McDougal Psychology. Reminder: The online account access information for your Psychology: Principles in Practice will be provided within 5 business days after you place your order, and your book will be shipped to arrive approximately in 10-12 business days. You will have one year of online access based on your account Welcome email date. Note: Since this product also includes a printed textbook, shipping costs will be included in your order total. 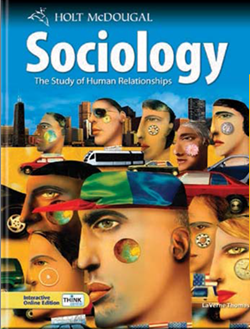 Holt McDougal Sociology: The Study of Human Relationships - written specifically for high school students by high school teachers -provides comprehensive coverage of introductory sociology concepts. It offers high school appropriate content that illustrates current theories and allows students to discover the meaning behind behavior and societys impact on the individual as they master content, manipulate data, and create models. Readings and case studies provide students with opportunities to analyze current, relevant issues and promote analysis and critical-thinking skills. Click here for more information on Holt McDougal Sociology. Reminder: The online account access information for your Sociology: The Study of Human Relationships will be provided within 5 business days after you place your order, and your book will be shipped to arrive approximately in 10-12 business days. You will have one year of online access based on your account Welcome email date.